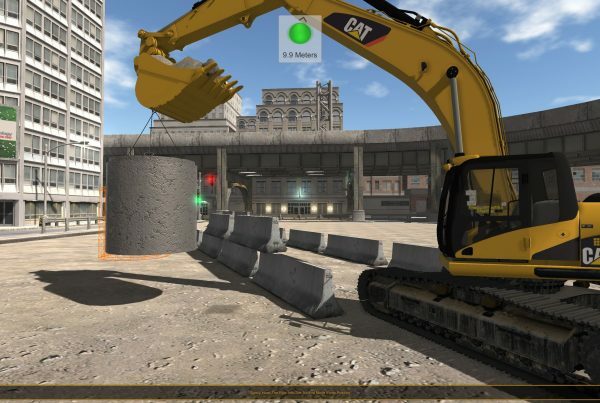 Help train workers’ bodies as much as their minds with workplace simulator training – CSE Software Inc.
All of the facts and information that comprise what workers have to learn to do their jobs are important, but sometimes employees just need to practice the actual movements that allow them to execute tasks. 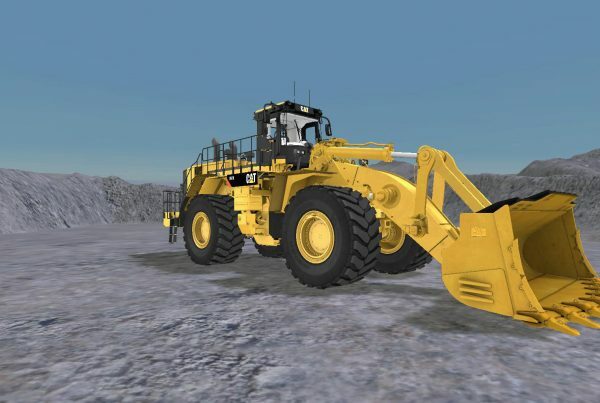 That's the thinking behind what's referred to as muscle memory, and it should be supported and encouraged by using tools such as simulator development. Interestingly, muscle memory is more a phenomena of the brain rather than actual muscles, which is one reason why workplace simulation can be used so effectively to cultivate it. This kind of memory involves the subconscious and occurs when tasks are repeated many times and become easier to perform without conscious thought. When muscle memory has been achieved through the use of simulator development, workers won't just do their jobs faster and more effectively. They'll also be easier to train in techniques that are more sophisticated than basic tasks, such as the operation of a piece of machinery. Use simulator software development to address and train the subconscious needs of employee instruction before moving on to the complex ideas that will make them exemplary workers. 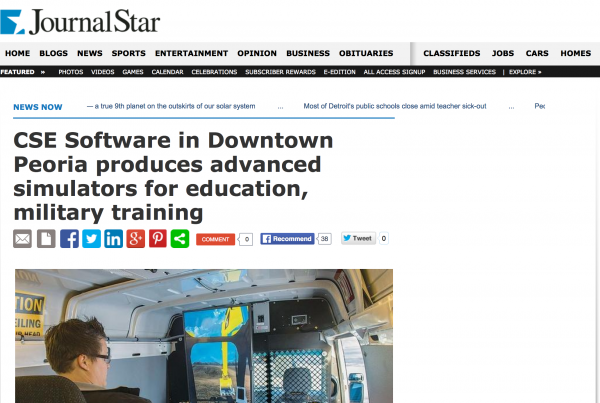 Contact Christy Beiermann at cbeiermann@csesoftware.com or 1.309.263.7595 and ask for a simulator demo today!